I can’t believe it is already February and Valentine’s Day is this week. Time is just flying by and it seems like there is always something that I need to be working on or left to the last minute. If you are like me this year then you might be trying to figure out what to do for Valentine’s Day. Do your kids have their valentines ready yet for their classes? 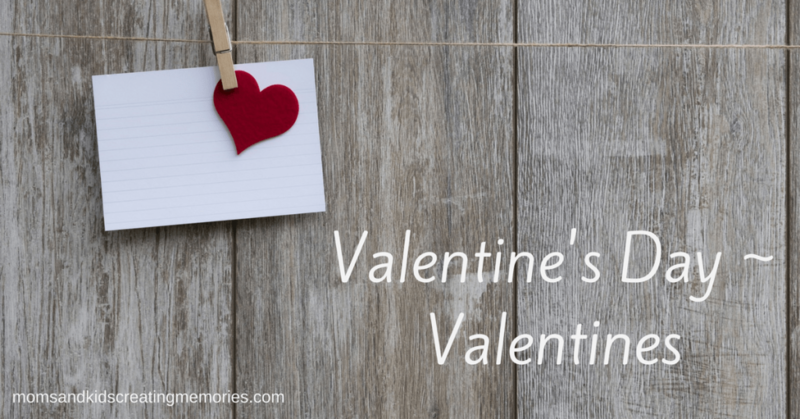 Check out some of these fun non candy valentine ideas with printables. Hoppy Valentine’s – over at Lil’ Luna she has a very cute printable to go with those plastic jumping frogs. Jump on over to her site for a great valentine idea for your kids. Bubbles – Who doesn’t love bubbles and what a fun non candy Valentine for your kids to give to their friends. 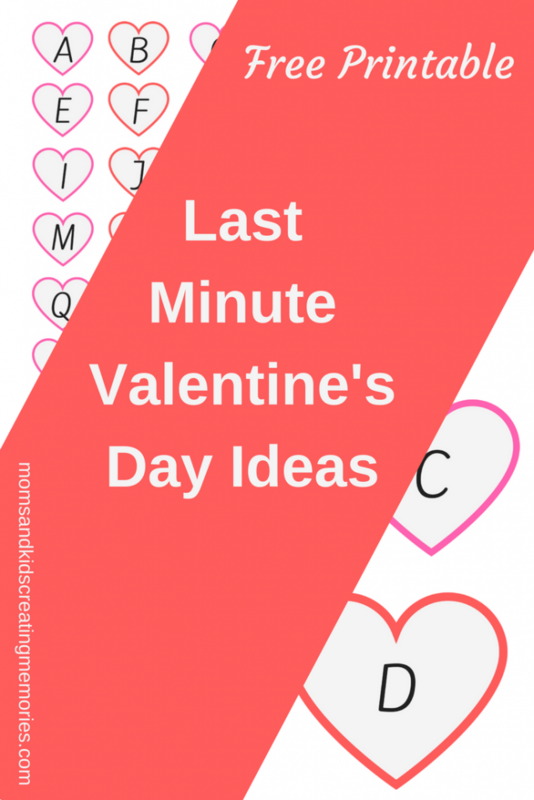 Over at Passion for Savings she has a fun printable to go with your bubbles to finish off your kids valentine. Pencil – Are Pencils more your kids thing? Head over to A Pocket Full of LDS Prints where she has some cute printables to top off a pencil for a fun valentine. 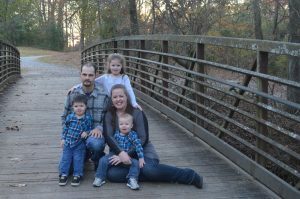 Crayons – What kid doesn’t like to color? My kids love it and are so excited to give crayons to their friends for Valentine’s Day. Northwest Lovelies has a very fun and cute printable to go with the crayons to finish off this great non candy valentine. 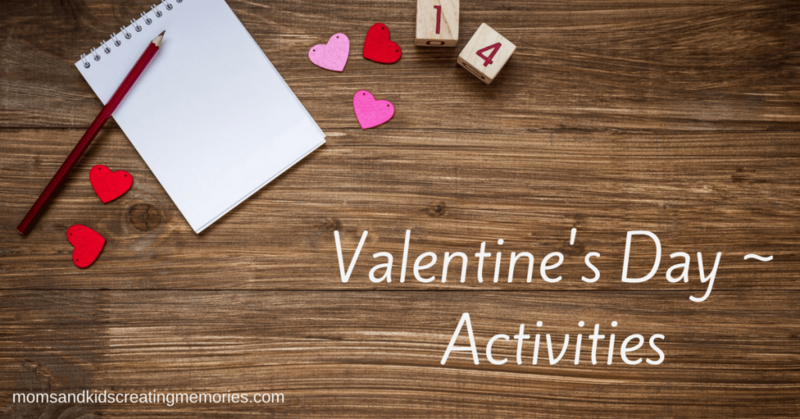 Do you like to do fun things with your kids on Valentine’s Day? I love to make holidays and special days fun and extra special for my kids. I also am going to do a fun valentine’s day party at our co-op and I wanted to share a few ideas of what we are going to do. 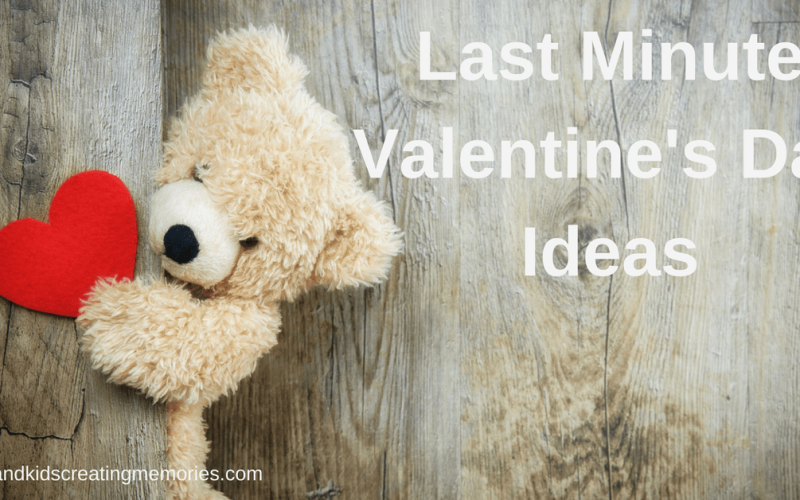 Do you need some fun ideas of things to do with your kids this Valentine’s Day? Maybe these would be perfect fits for you. Popcorn Snack – Want a fun snack to have on Valentine’s Day? I have seen many variations of this snack for all different holidays and parties but Nest of Posies gives a fun Valentine Day twist on this fun snack called Valentine Confetti. You need popcorn and a few other supplies so go check it out and see if you like it as much as me and my kids do. Fruit Loop Necklace – Want a fun fine motor activity that also is a fun Valentine activity? The Chirping Moms has a fun little printable to go with this classic fun activity that I know I loved doing growing up and I am sure your kids will love it too. Not many supplies are needed and yet lots of fun to be had. Dancing Hearts Science – Who doesn’t love to do science? 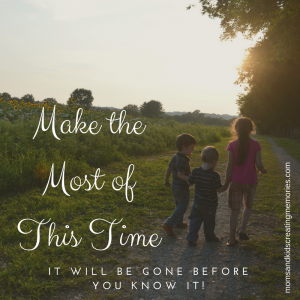 I know my kids and I love to find new and fun things to experiment with. I found this fun Valentines theme science activity at Playdough to Plato that I can’t wait to do with my co-op kids this week. Baking Soda and Vinegar Fun – If you are like me you probably remember doing some sort of science will baking soda and vinegar when you were younger. I want to put a little bit of Valentine’s Day Fun on this common science fun. All you need is a tray, baking soda, small cups or bowls, vinegar, food coloring (pink and red) and pipettes. Spread the baking soda in the tray so it is completely covered. Put the vinegar is the small cups or bowls and mix the food coloring into it. Then let your kids go to town having some explosive fun. All they have to do is use the pipettes to drip the colored vinegar into the baking soda on the tray and let the fun begin. Scavenger Hunt – Who doesn’t love to do a scavenger hunt? My daughter especially loves scavenger hunts and so I decided to make this fun Valentine’s Day Themed Alphabet Scavenger Hunt. Make sure to click the button below to get your free printable! I hope that you can use some of these to make this Valentine’s Day extra special for you and your kids this Valentine’s Day! Let me know what you and your kids think and comment below. If you want to get the Free Valentine’s Day Themed Alphabet Scavenger Hunt make sure to sign up below! Until next time, keep creating memories with your kids.